Diggers Rest’s Stockwell Thoroughbreds is excited to offer a large draft of 14 yearlings at the Inglis Premier sale that represents a diverse selection of stallions and bloodlines from a group of loyal clients and long-term supporters. “It is wonderful to see yearlings being sold under the Stockwell banner again and to add another chapter to Stockwell’s proud Victorian thoroughbred history.” Stockwell’s Mike Becker said. “As long as you present well-bred horses, supported by clean x-rays and scopes, that are in good order and can walk out and present themselves, you are in the game with a chance,” Becker said. Stockwell have five yearlings catalogued in Book 1 and nine in Book 2, with three yearlings by their proven resident stallion, Artie Schiller, represented by two colts on behalf of Emirates, and a filly bred by Australian Bloodstock. “We have taken quite a liking to the filly and progressed very well throughout the preparation. She does everything right but is quick to give you a nip if you’re a bit slow with her feed. She is just like her dad, and she can give you a bit of attitude when she wants to,” Becker said. 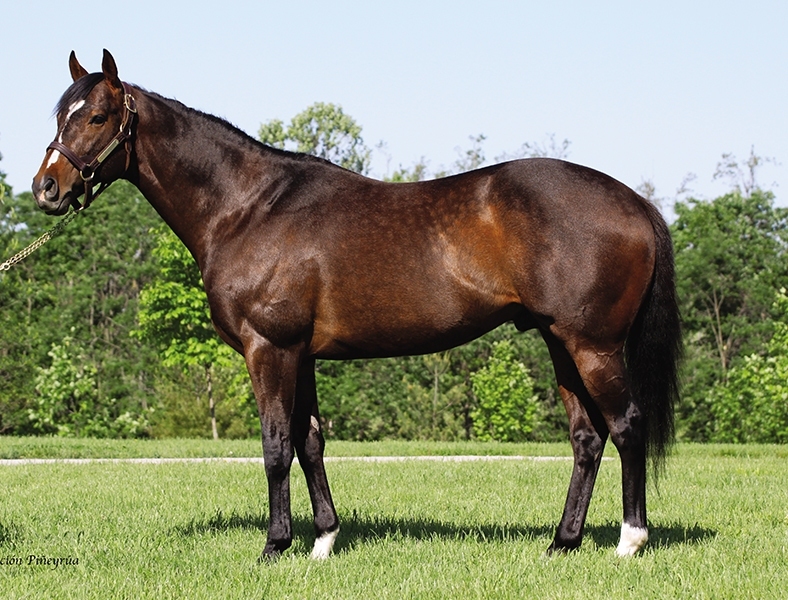 Off the back of the success of Flying Artie, Artie Schiller was very well supported with some strong female pedigrees in the breeding barn to produce his 2019 yearling crop. That has been reflected in the strong sale results this year, both on the Coast and in Sydney at the recent Inglis Classic sale, averaging over $70,000 off a modest service fee, while Gai Waterhouse bought the colt out of Silent Cash for $250,000 at last year’s Magic Millions. “He is always up there in sires average, and that reflects two things, one, that he leaves a good type and secondly, that trainers are very happy to take a punt on a nice-looking Artie Schiller. They don’t sneeze at looking at an Artie,” Becker said. Another yearling that Becker would like to highlight out of the draft is the Rubick colt out of Scarlet Magnolia bred by long-term client Susan Zeitz. Additionally, Becker is pleased with the two Reward For Effort yearlings who have travelled down from Queensland breeders. With an active band of 20 mares under the Stockwell name, Becker is looking forward to foaling down a mix of foals next season. 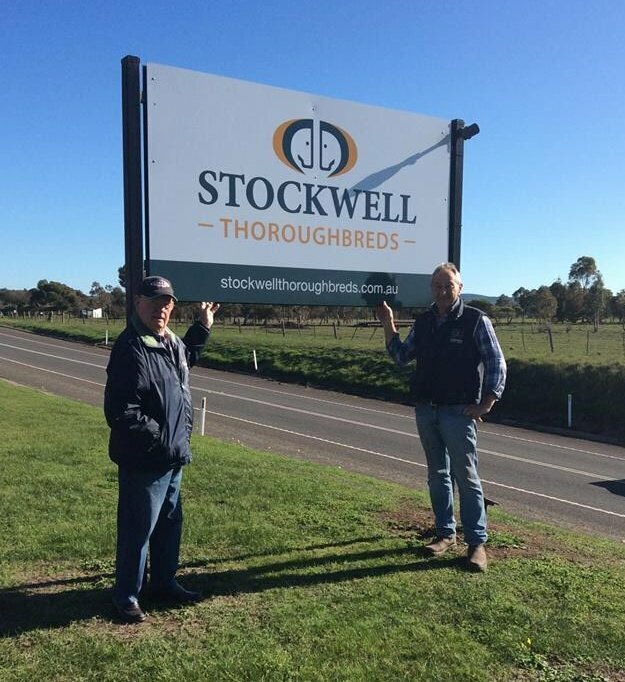 Stockwell Thoroughbreds will be ready to parade their Premier draft at Oaklands morning of Wednesday the 27th February. For more information, please call Mike Becker on 0412 538 155 or Brodie Becker on 0437 788 434. NEXT POST: Bombora Downs arrives at Premier big time! EARLIER POST: Breeders are watching Fiorente like a Hawk!